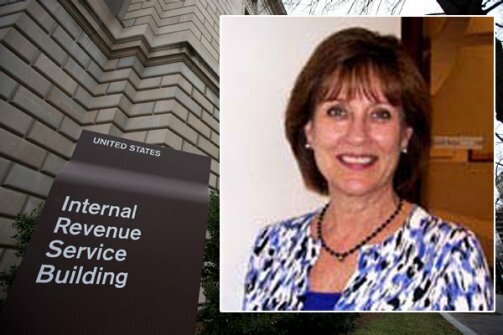 The IRS has found 6,400 more Lois Lerner email, but they are not releasing as per court order because they are making sure none of the emails are duplicates and they don’t want to waste anyone’s time. LETS JUST CALL BULL$HIT RIGHT NOW. All the IRS has done with regards to the Lois Lerner emails and IRS scandal of targeting conservative non-profit organizations is stone wall and waste people’s time. WHO ARE YOU KIDDING! 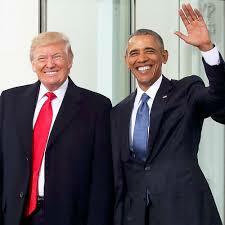 I am sure Judicial Watch does not care whether there are duplicate, they will weed them out. The IRS needs to produce the emails, and produce them NOW! This is just another example that this organization thinks they are above the law and answer to no one. 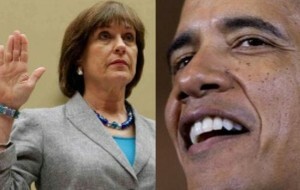 IRS-GATE: WHY IS IT THAT EMAILS SEEM TO BE SO TROUBLING FOR LIBERALS LIKE LOIS LERNER AND HILLARY CLINTON? The TIGTA, the Treasury’s inspector general for tax administration, has reportedly uncovered some 6,400 emails, either from or to for IRS official Lois Lerner. The emails were either sent or received by Lerner between 2004 and 2013. The TIGTA did not believe that these emails had been previously turned over to Congress. Imagine that? Who really thinks any of these emails are of any relevance? Any inciminating emails have been long been sent down a black hole. This is the IRS we are talking about with a scandal that goes right back to the Obama White House. 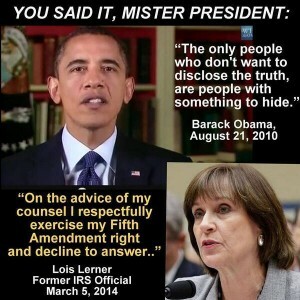 The IRS said last year that Lerner’s computer crashed in 2011, leaving it unable to reproduce an untold number of her emails over the prior two years. CNN – IRS watchdog finds 6,400 missing Lois Lerner emails.